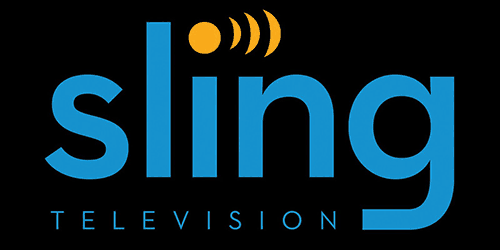 Skinny bundle service Sling TV is moving “beyond the bundle” (their phrase) by offering select streaming services and channels as standalone subscriptions and by making some on-demand content available outside of the service's paywall. Users of Sling TV's app won't have to have a paid subscription in order to access free on-demand content from TBS, HGTV, and History, among other channels. Users will also be able to purchase live pay-per-view events and on-demand movie rentals without having to have a pay TV subscription through Sling TV. Sling TV is positioning its move as an innovation in the skinny bundle space, but the content and pricing scheme – as well as the nature of the selection, emphasizes premium channels and subscription services rather than network channels – are reminiscent of some existing and planned services. By acting as a hub through which users can subscribe to individual channels, Sling TV will find itself competing with Amazon channels and Roku's planned channel market, among others. There is a lot to like about Sling, but I’ve never liked it being promoted as “a la carte” when it sells bundles. Now that the Orange bundle’s price is rising – due to the addition of more channels – it is moving even further away from a la carte. Why not truth in advertising? Must you call it a la carte when it is a bundle?